The NFL-700 is an economical vehicle tracking system designed for easy and reliable installation in all types of fleet or personal-use vehicles. 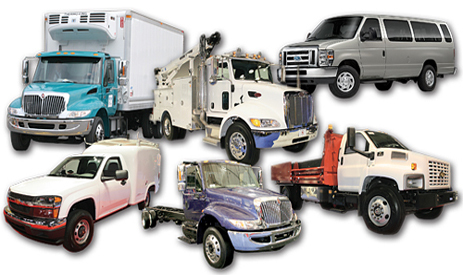 It is ideal for viewing the current location, and travel history, of your cars or trucks as well as for receiving immediate alert notifications, such as for geo-fence and speeding violations, and of course for recovery of stolen vehicles. The NFL-700 comes equipped with advanced internal antennas for both cellular and GPS transmission, thereby eliminating the need for externally wired antennas and making the NFL-700 mountable virtually anywhere in the vehicle for easy, inexpensive installations. 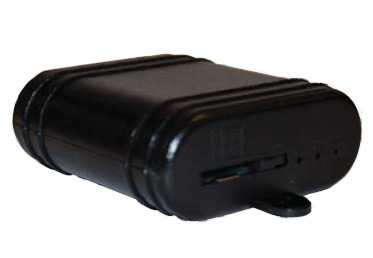 The NFL-1200 is a high-value tracking system featuring a small size, superior GPS performance, an internal 700 mAh back-up battery and 4 Inputs/Outputs (I/O). 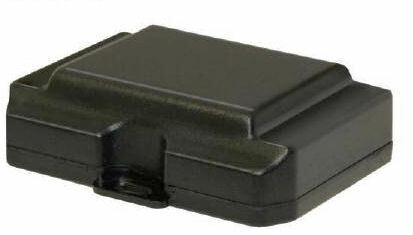 The NFL-1200 is a complete vehicle tracking and communications device incorporating next-generation, super-sensitive GPS technology on GSM/GPRS cellular networks for installation in any 12 or 24 volt vehicle or mobile asset. 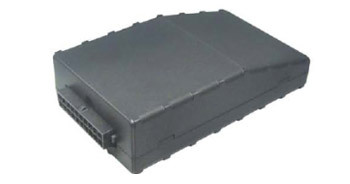 This device is an ideal solution for all tracking applications when internal back-up battery power is required. The optional external antenna also allows this device to be used effectively in heavy vehicles such as large trucks, school buses and armored cars. The NFL-1200 is designed to dramatically reduce cost, power and size while significantly improving field reliability. 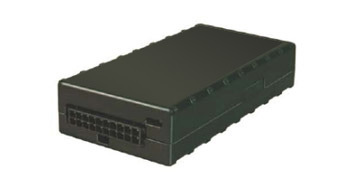 The NFL-2600 is a robust fleet tracking device you can count on for AVL applications. The unit’s high-sensitivity GPS and internal antennas also mean the device can be mounted virtually anywhere for faster and less expensive installation. The NFL-2600 features a 3D accelerometer for measuring and reporting vehicle impacts and driver behavior, such as hard braking or aggressive acceleration. Our professional-grade web-based tracking platform will even allow you to receive immediate alert notifications via email or SMS of such events. The NLF-2600 also features a 1-wire interface for an optional temperature sensor, allowing you to monitor critical temperatures during transport. This device, which also includes an internal 700mAh back-up battery, is an ideal solution for all tracking applications when internal back-up battery power is required. The optional external antenna also allows this device to be used effectively in heavy vehicles such as large trucks, school buses and armored cars. 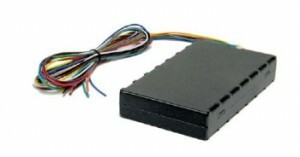 The NFL-1150 is an economical, fully-sealed vehicle tracking device designed for easy and reliable installation in recreational vehicles. 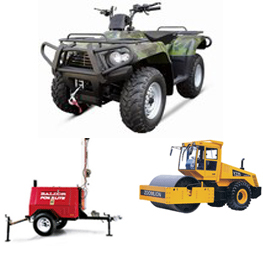 The NFL-1150 is an ideal solution for vehicle or asset monitoring and theft recovery where external fitment is a requirement, such as with motorcycles, watercraft or snowmobiles. Designed to be solid and compact, the NFL-1150 is water and dust proof to survive any outdoor environment. Advanced internal antennas for both cellular and GPS eliminate the need for wired antennas and make the NFL-1150 mountable virtually anywhere in the vehicle for easy, inexpensive installations. An internal 700 mAh back-up battery further ensures your assets can be monitored at all times.